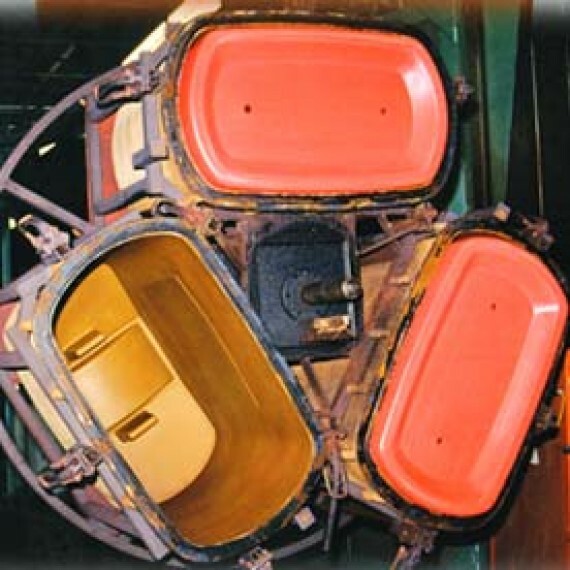 Rotational Molding and Manufacturing - Plastic Resources, Inc.
Headquartered in Ashland, Ohio; Hedstrom is a leading rotomolding plastic manufacturer with more than 35 years experience with the rotomolding process. 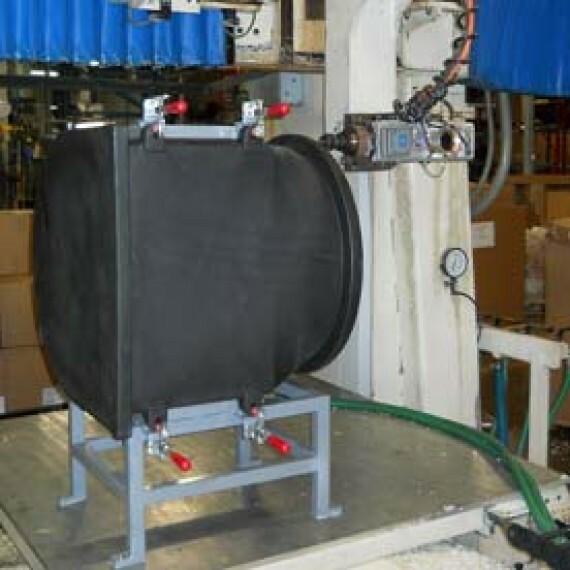 Our rotomolding operation is 7P compliant and certified to ISO 9001-2008. 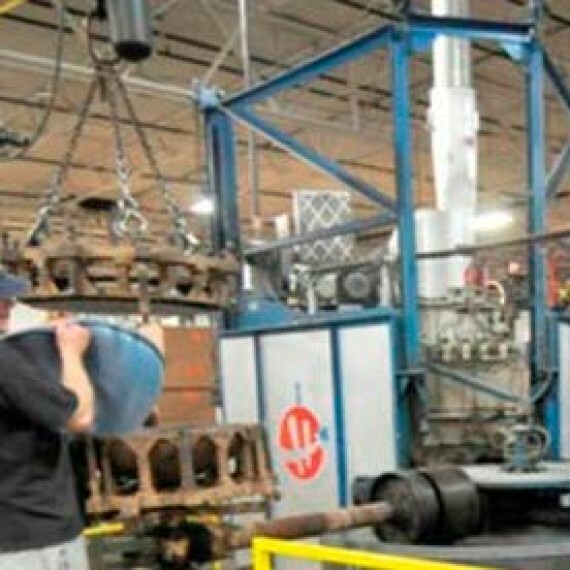 We operate three plastic manufacturing facilities with a total of 232,000 square feet, equipped with 31 rotational molding machines. Plastic Resources and Hedstrom Plastics has an in-house Engineering Staff to aid our customers from concept to final design and tooling. We have an eight step approval process that starts when the tool arrives and ends with a finished product. 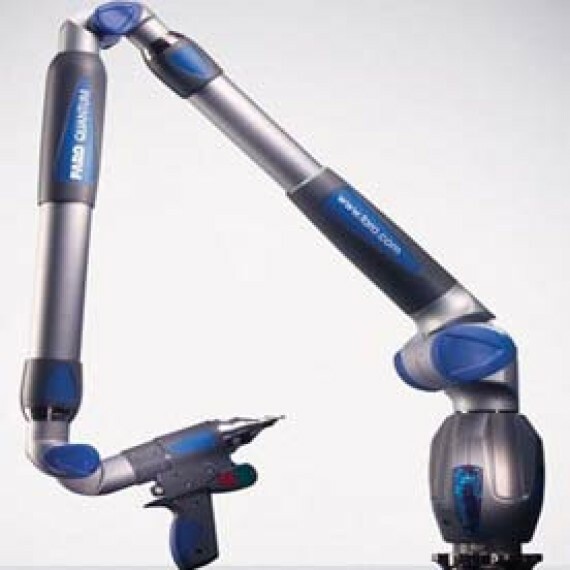 Our fully equipped Mold Shop and Fabrication Maintenance Department is capable of designing, machining and fabricating support equipment or fixtures. 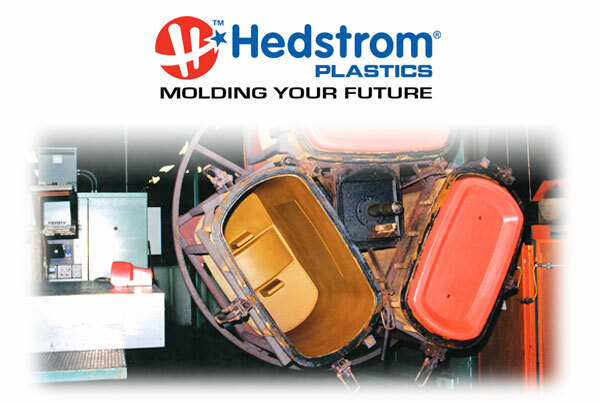 Hedstrom Plastics is a full service plastic rotomolding company that offers mold repair at our facility. Fabrication of frames and cavity assembly also can be done on site. We have in-house mixing capabilities for both Vinyl and Polyethylene compounds, allowing us to be more competitive and offering more color options for our customers. 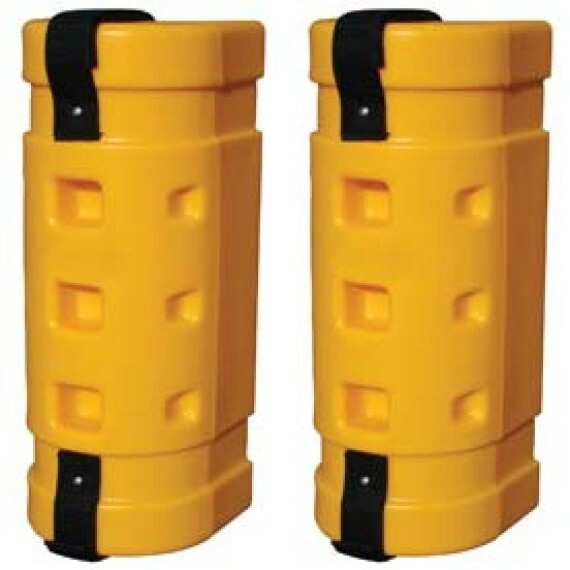 Together we also purchase materials in large volumes keeping our material cost down. Rotational Molded Materials include LLDPE, high density, low density, cross-link, vinyl, EVA, nylon, micro pellets, polypropylene and regrind. 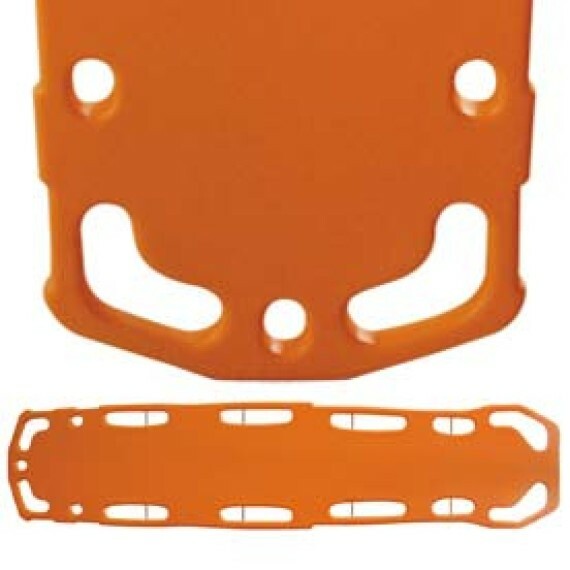 Hedstrom Plastics also specializes in vinyl and EVA molding, giving you more options for your product. 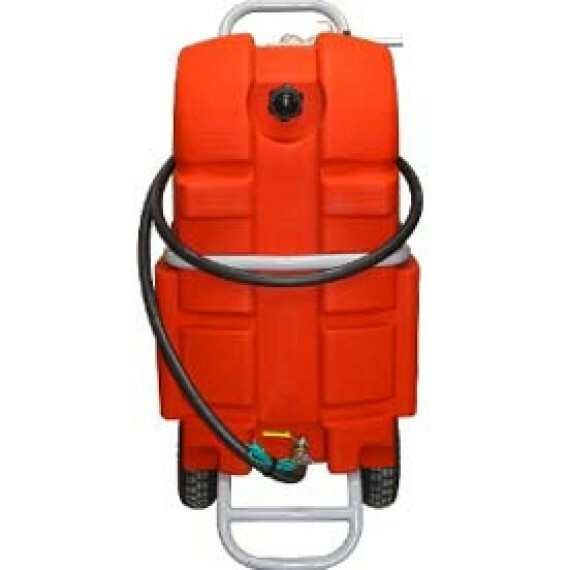 We can also offer foaming capabilities for insulating and structural requirements. 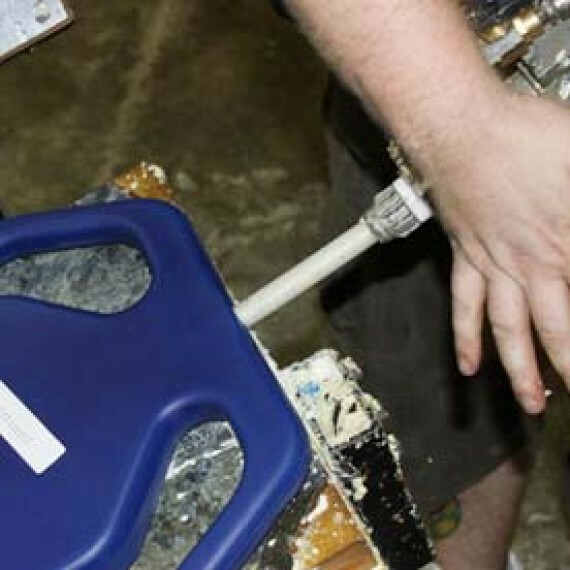 Hedstrom has assembly services, including trimming, drilling, router work, spin weld fittings, threaded inserts, in-mold labeling, product assembly and packaging.